I never had long eyelashes and always admired the people on TV and in real life who had long beautiful eyelashes. When I was younger it was very popular to use a castor oil in capsules, it definitely worked but it was not very convenient and easy to apply. Eyes are very sensitive and need to be treated accordingly. Eye care products have to be high quality, safe and do not irritate sensitive eye area. 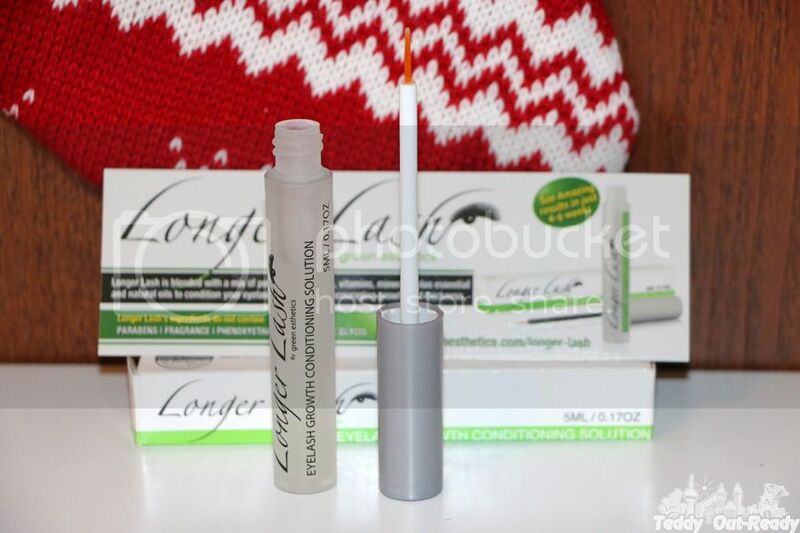 I recently came across a new beauty product by Green Esthetics called Longer Lash. It is made of natural ingredients only and was designed to grow longer and thicker eye lashes within 4-6 weeks. It sounded very inviting as holiday season was on the way and having longs lashed would be perfect. When the product arrived I was more than happy. I like how it is designed especially its little applicator brush. It is so convenient and easy to use; you just need to apply Longer Lash to the base and avoid a contact with eyes as much as possible. The brush should go from the inner corner of the eye outwards. The eye should be absolutely clean before applying. Once Longer Lash has completely dried, you can apply other skin care products and make-up. I have used the product for about four weeks, and I think it is really great. My most challenging part, as usual, was to apply Longer Lash twice a day. In the evening, I usually feel exhausted and want skip everything. But beauty belongs to ones who have a discipline and work hard, if you follow the routine, the results do not wait to show up. 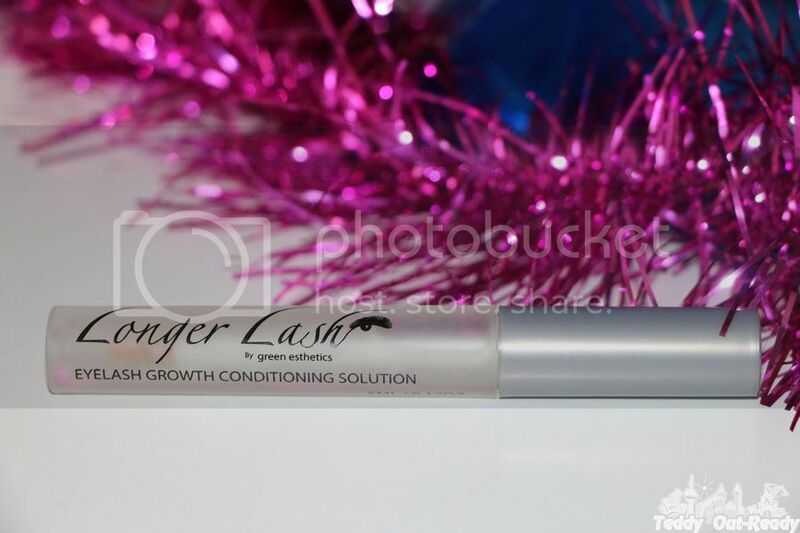 Longer Lash is really amazing product; it works fantastic to make eyelashes thicker and longer. You can use it for eyebrows too. I did not do that, I think eyelashes are just enough for me. I am pretty satisfied with the results and I knew that changes were not going to come in one night, but my eye lashed look now much thicker and longer, so I highly recommend this product because it works. The product seems a little pricey, $69.95, but Longer Lash lasts quite long because you need only few drops to apply. For more information about Longer Lash, please visit Green Esthetics web site and check them on Facebook and Twitter. They have nice selection of natural beauty products.